We're reaching peak cute. Whether that's a good or bad thing remains to be seen. Following the runaway success of The LEGO Movie, it appears another childhood favorite will get the Hollywood treatment. 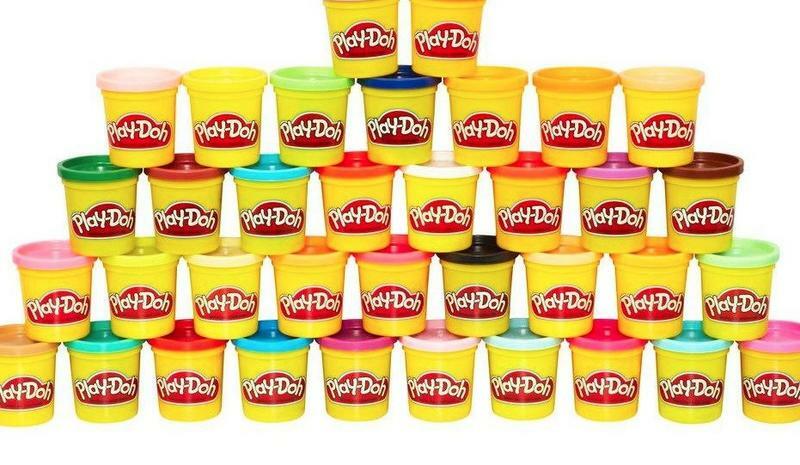 Deadline reports 20th Century Fox is in talks with Hasbro for a live-action film based on Play-Doh. You know, that weird mushy modeling material you ate (but were told not to) as a young child. The key here is that all parties involved are simply "in talks," so it's unlikely we'll see a Play-Doh film anytime soon. But here's the most significant tidbit: Paul Feig, who is directing the all-female Ghostbusters movie, is being tapped to direct. Suddenly a film based around Play-Doh doesn't sound all that bad. Remember, a full-length LEGO movie didn't sound all that appealing when it was officially announced, but we all saw how that turned out. There's potential here to replicate that success, so it's no surprise to hear executives exploring the idea; The LEGO Movie managed to gross over $650 million worldwide, and there are several other films being planned. It'll be tough to hit the same notes The LEGO Movie did, especially considering how high the bar has been set. I enjoyed playing with Play-Doh as a kid, but it wasn't quite as satisfying as LEGO. We'll see if anything is actually molded into something resembling a successful movie.